Anti-Fatigue Technology utilizes a unique inverted cone design for lightweight, resilient support, superior shock absorption and energy return. 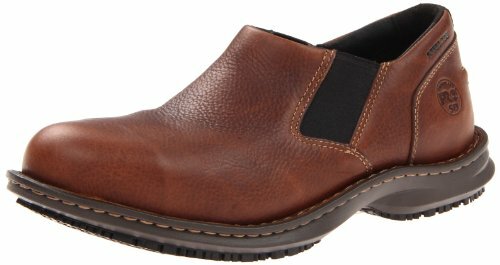 An OrthoLite® top layer provides premium comfort and moisture management, an anatomically-contoured footbed cradles the foot to provide maximum comfort and support and a dynamic arch design adapts to all foot shapes for maximum support and comfort. The Outlast® top cover provides temperature regulation and odor control. 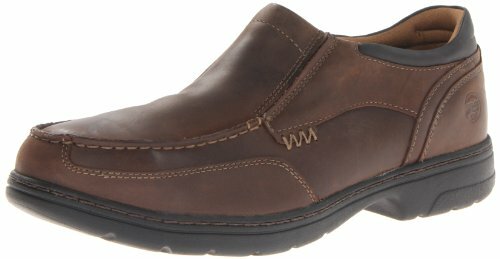 Timberland Pro Men's Titan Soft Toe Oxford Shoes maximize slip resistance for steadier steps This soft toe oxford is designed with the Power-Fit system that surrounds your feet with 360 degrees of lightweight comfort to get you through the workday. 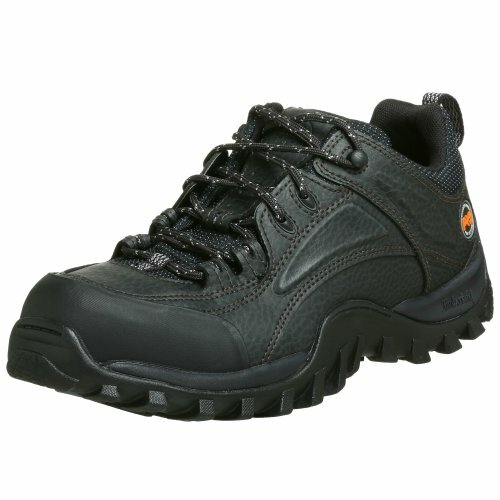 The low-profile Pro rubber outsole maximizes surface contact, ensuring superior slip resistance. The lightweight nylon shank helps stablize your steps, and the polyurethane midsole adds lightweight, durable cushioning. 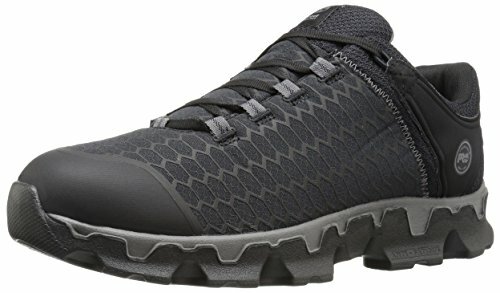 On top, the soft leather upper minimizes break-in time, and it’s lined with moisture-channeling, antimicrobial-treated mesh lining to keep feet dry and comfortable. The contoured, open-cell polyurethane footbed is made with Dryz Intellitemp X-Static technology for moisture management, temperature regulation and antimicrobial protection underfoot. 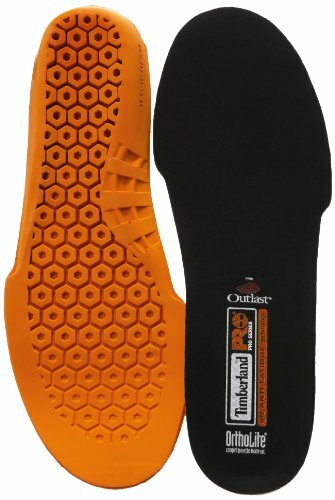 Click here to view Timberland’s Powerfit Comfort System. 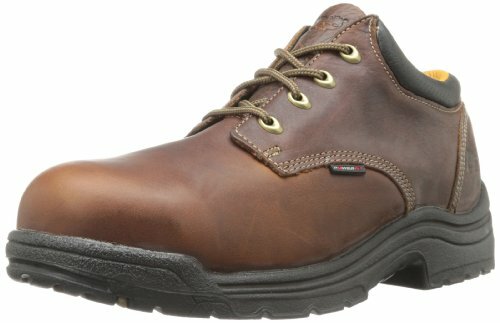 Click here to view Timberland’s comfort Suspension System. 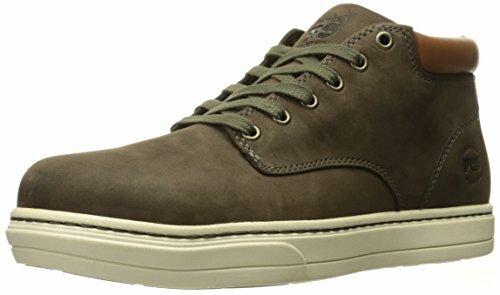 Click here to view Timberland’s Anti-Fatigue Technology. 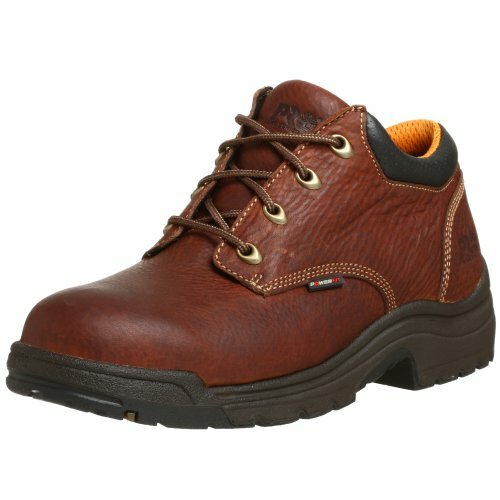 Compare prices on Work Shoes Timberland at ShoppinGent.com – use promo codes and coupons for best offers and deals. Start smart buying with ShoppinGent.com right now and choose your golden price on every purchase.